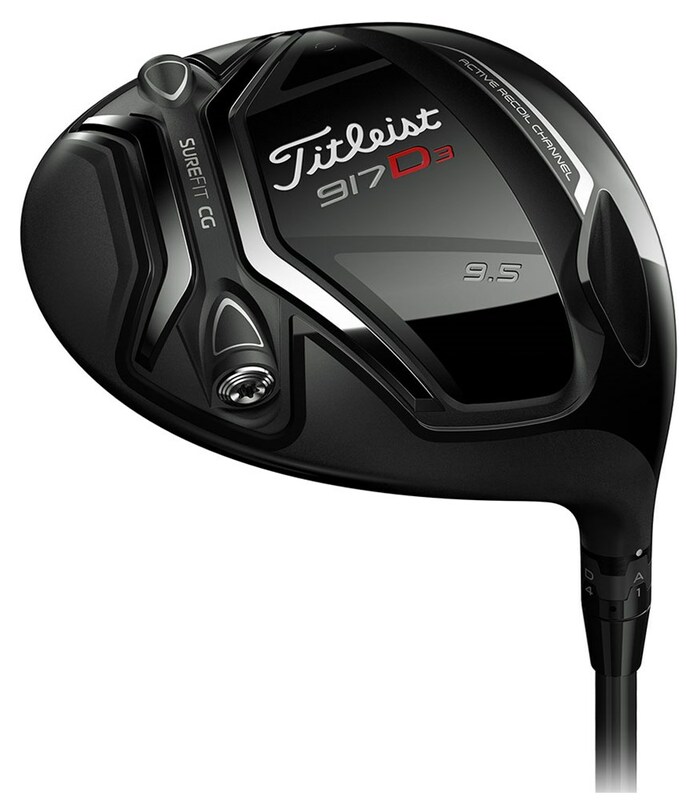 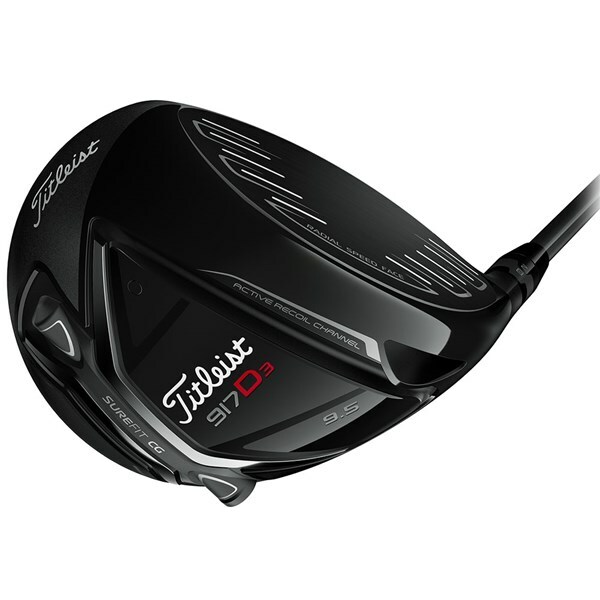 The Titleist 917D3 features a more compact look compared to the D2 version, and is aimed at golfers who want a lower launching, stronger ball flight. 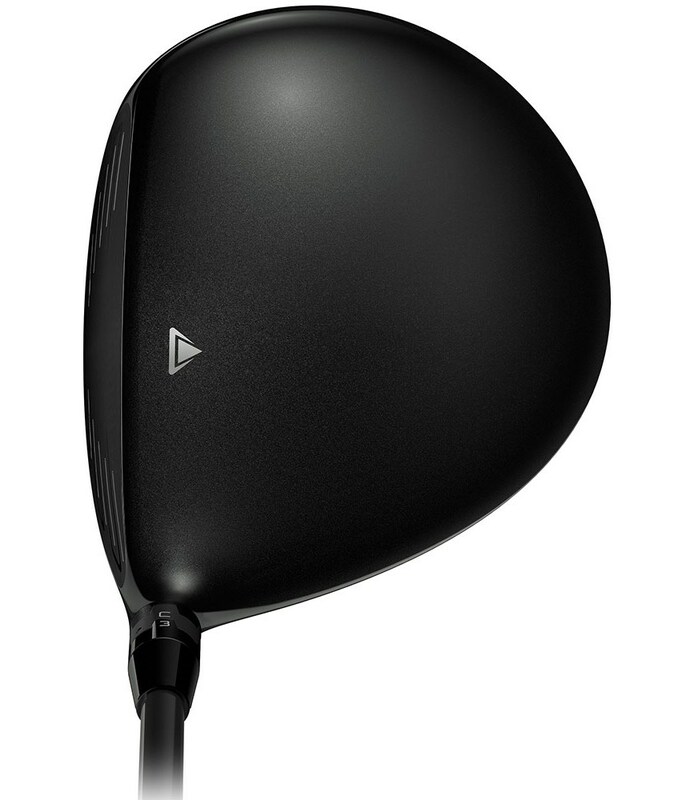 Although the colour is a little different the appearance at address will not look too dissimilar to that of the 915D3 Driver. 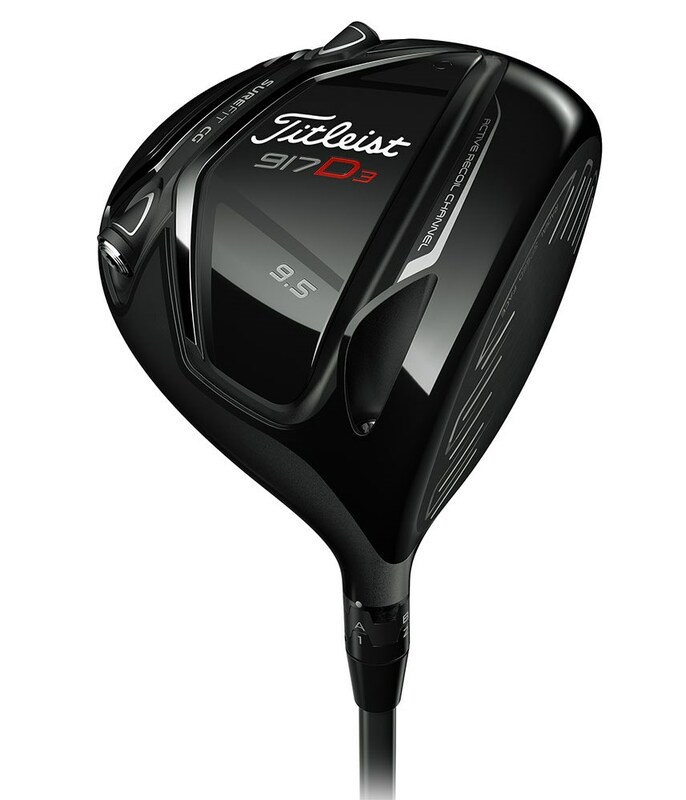 To maximise ball speed the 917D3 features the brand's Radial Face technology that will get the ball coming off the face faster than ever without sacrificing accuracy. 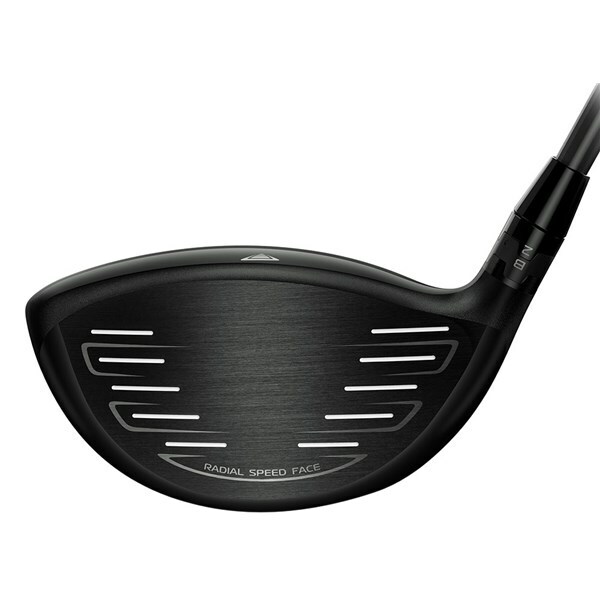 A reengineered Active Recoil Channel will help increase the forgiveness across the whole face. 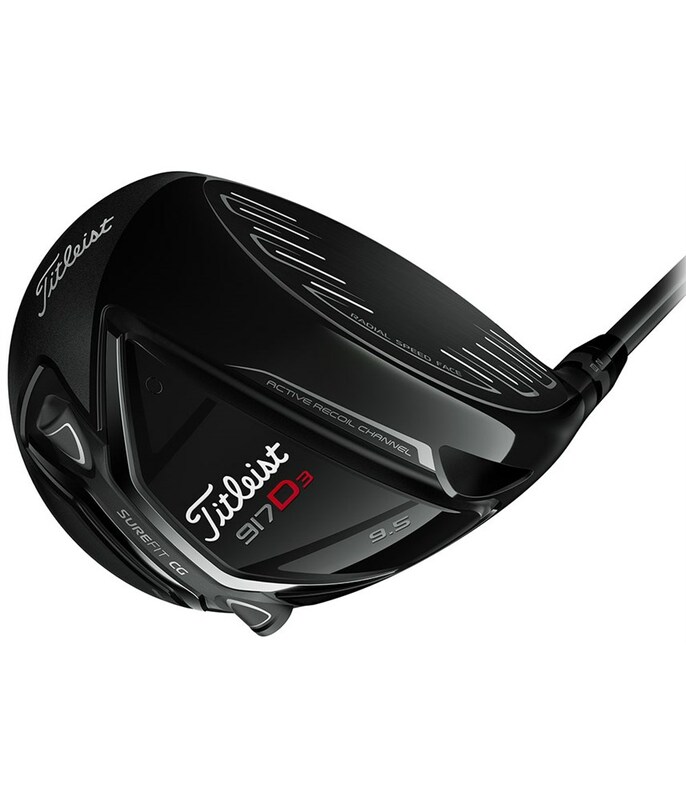 In a standard 917D3 you will receive a neutral cartridge and an additional draw/fade cardridge weightthat will allow you to alter the launch, spin and shot shape. 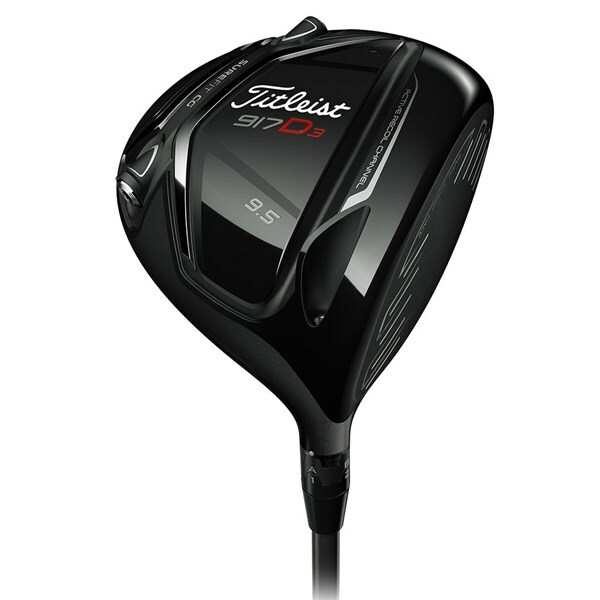 To manipulate your shot preference Titleist have placed the SureFit CG location at an angle. 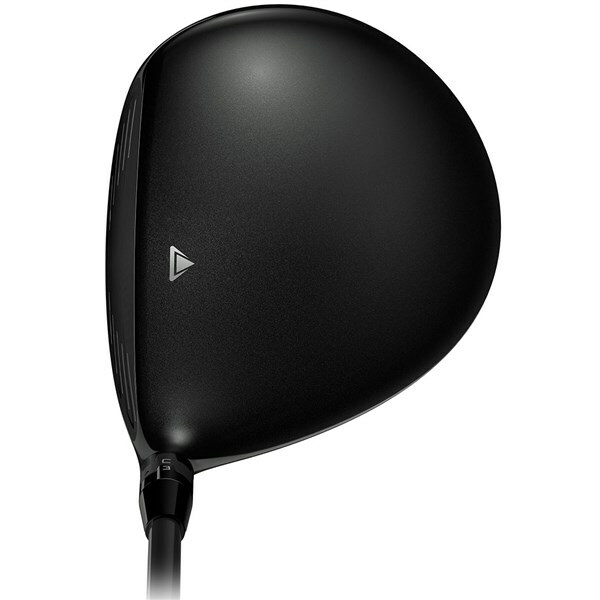 By placing the heavier weight towards the face you will lower spin rates by up to 300 RPM and vice versa if you are looking to get more control and a higher ball flight. 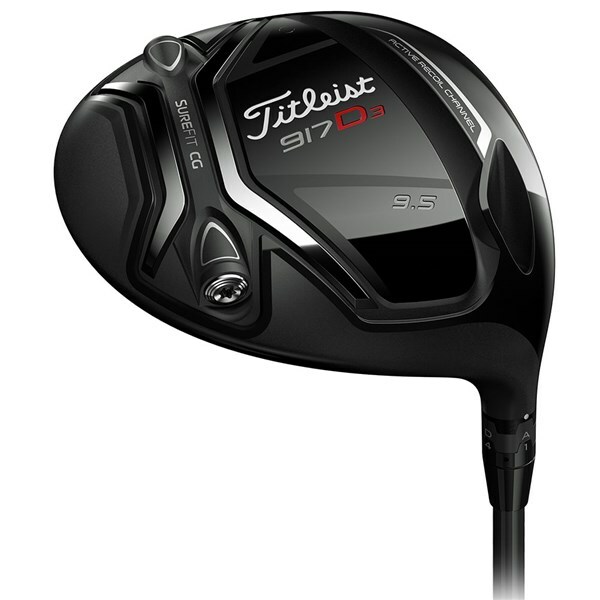 Titleist have continued to utilise their SureFit hosel system that will enable you to customise the loft and face setting to suit your game and get the most out of the club. 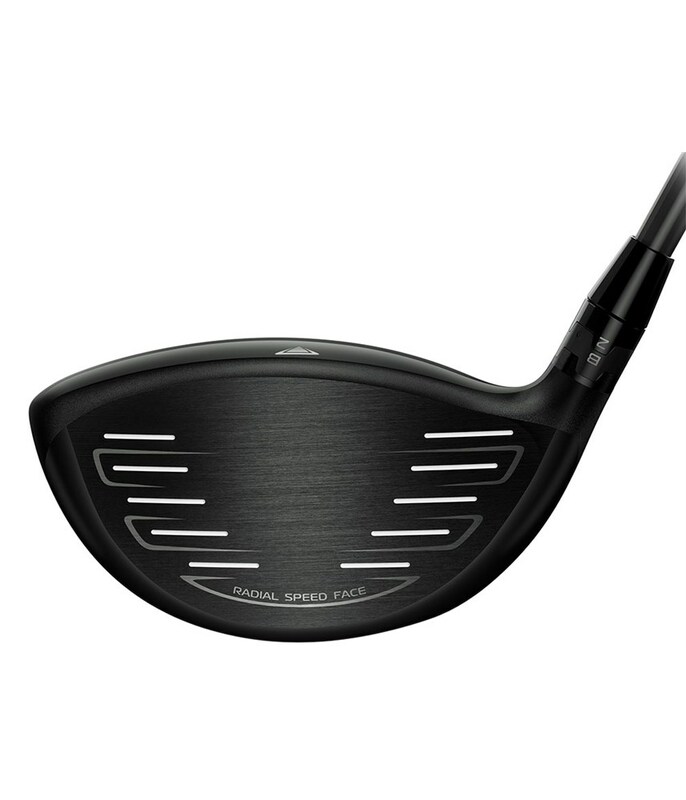 The SureFit hosel system has 16 independent settings that will allow you to alter loft and face settings to fine tune the performance of your driver.